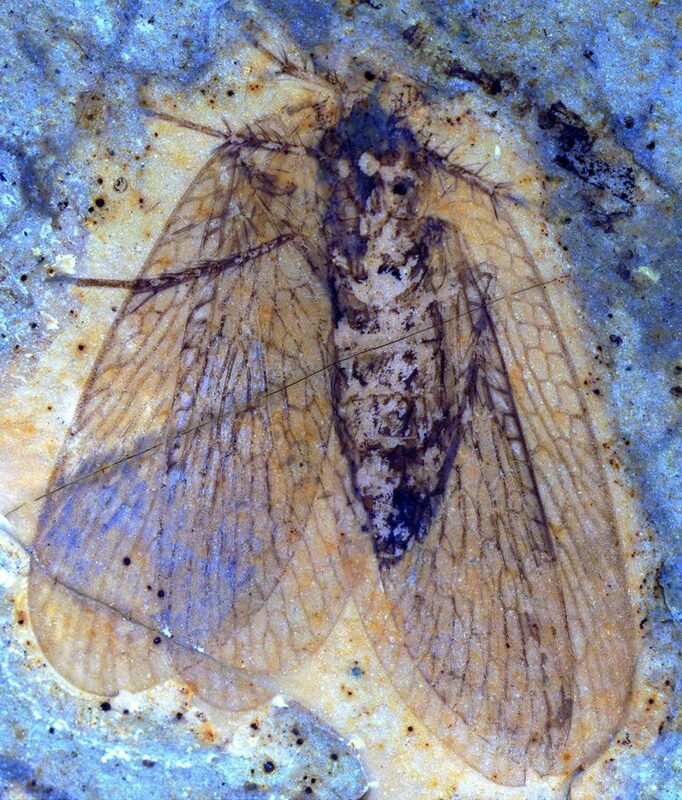 A new 53 million-year-old insect fossil called a scorpionfly discovered at B.C.’s McAbee fossil bed site bears a striking resemblance to fossils of the same age from Pacific-coastal Russia, giving further evidence of an ancient Canada-Russia connection. “We’ve seen this connection before through fossil plants and animals, but these insects show this in a beautiful way,” says Bruce Archibald, a research associate in SFU’s Department of Biological Sciences and the Royal BC Museum. “They are so much alike that only the wing colour of the new McAbee species tells them apart.” Archibald and Alexandr Rasnitsyn, of Moscow’s Russian Academy of Sciences, described the find and its significance in this month’s The Canadian Entomologist. Be the first to comment on "New Fossil Discovery Highlights Canada-Russia Connection 53 Million Years Ago"